Proper Cleaning involves professional judgment as well as the use of several different cleaning techniques which we offer to ensure your satisfaction with the best results. 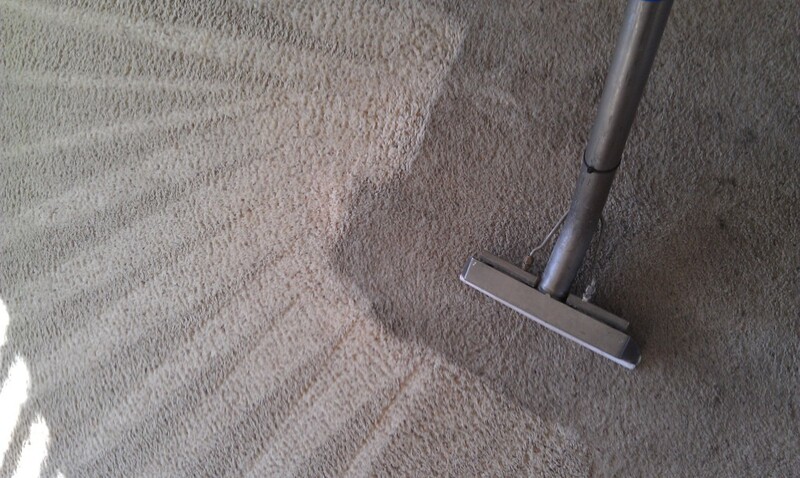 In order to protect your carpet investment, regular carpet care, carpet stain removal, a good functioning vacuum cleaner, and regular carpet cleaning are required to extend the life of your carpet. 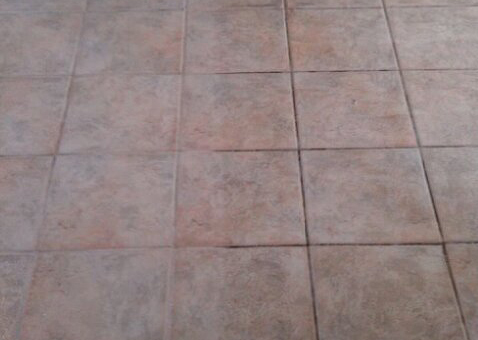 Our professional tile and grout cleaning service restores the luster to your floors, making them look like new.